These iconic appliances from Gaggenau will take your kitchen to a whole new level. Browse the show-stopping collection of dishwashers, refrigeration solutions and the flagship Gaggenau ovens and hobs. The Gaggenau collection has been the darling of the kitchen world for decades. Shop the sophisticated collection of hobs, steam ovens, dishwashers and refrigerators today with Cooks & Co. 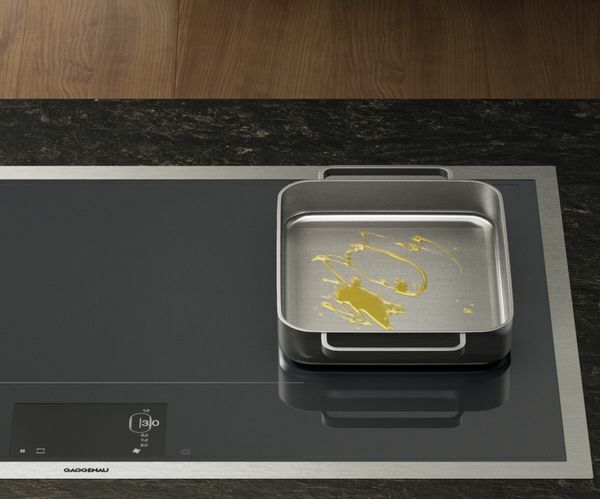 If you’re seeking a domino hob with supreme style, Gaggenau never disappoints. Choose from flush-mounted or surface-mounted options, and enjoy features including automatic shut-off, pan detection and as many as nine power levels, for total control over your cooking. 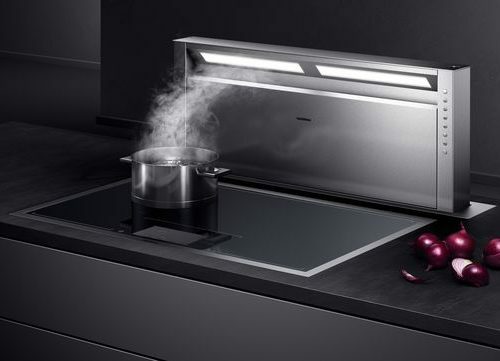 Beautifully crafted and renowned as a kitchen style statement in its own right, Gaggenau’s incredible range of induction hobs combine aesthetic elegance with total practicality, for the ultimate kitchen appliance. Gaggenau are the brains behind the original combination-steam oven, an innovation which changed baking and cooking forever. Combine this dynamic feature with their famous handleless oven design and stunning, brushed steel appearance, and you have a luxury oven perfectly matched to the demands of modern life. 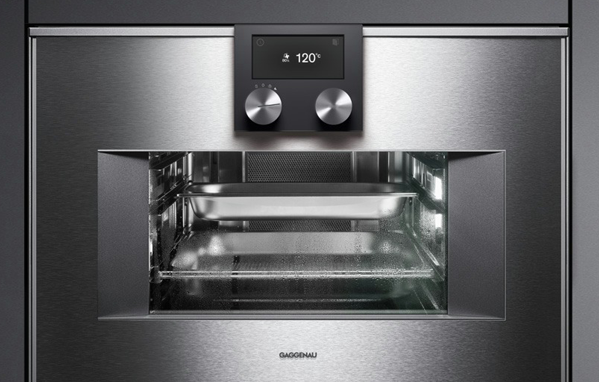 Choose from 60cm, 76cm and 90cm wide ovens, all of which integrate perfectly into any kitchen. 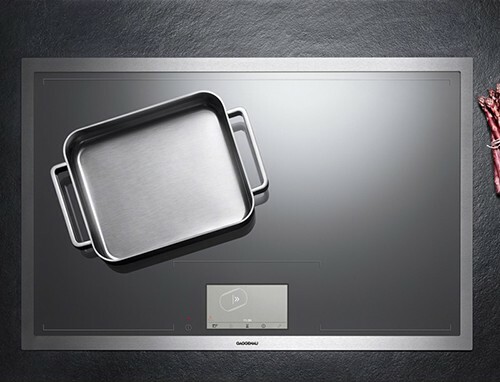 Gaggenau’s vast range of combi-steam ovens can steam, bake, boil and braise food to perfection, as well as offering a conventional hot-air oven as standard. These game-changing steam ovens can hit temperatures of up to 230c, with different humidity levels depending on your dish. Available in a multitude of sizes and configurations – the largest of which can hold trays big enough to serve eight people. A touch display offers total control over temperature and humidity, and a touch-to-open door is the piece de resistance. Purify the air, prevent smells from lingering and clean up the environment in your kitchen with a dynamic Gaggenau ventilation and extraction system from Cooks & Co.
Gaggenau were the original pioneers of the unique ‘downdraft’ ventilation system, extracting steam and odours efficiently to keep your kitchen fresh and airy. Available for conventional mounting or flush mounting, they are the ideal solution for open-plan kitchens. Wall-mounted and island hoods are also available. A stylish stainless steel finish, a quiet motor and contemporary design means Gaggenau ventilators are the cream of the crop. Whether you’re hosting a dinner party for twenty guests or feeding your family of four, a dishwasher is a modern essential – and Gaggenau’s sophisticated selection of dishwashers do all of the hard work, so you don’t have to. 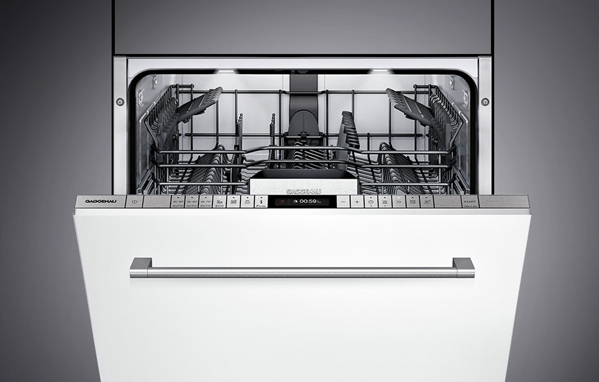 Fast, quiet and energy-efficient, Gaggenau’s dishwashers are the best-in-class. Able to wash and dry a full load in under an hour, other exciting features are also available, with modes optimised for washing intensity, speed or energy-efficiency. Shop the full range today. When it comes to storing food efficiently and keeping it fresh for longer, Gaggenau is unrivalled. 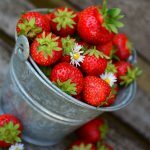 Their refrigeration range offers unprecedented control over temperature, with different climate zones that can be set to the exact degree. Keep fruit fresh, salads crisp and prolong the shelf life of meat and fish with this efficient zoning feature designed for your convenience. With the signature stainless steel Gaggenau look, your new fridge will have a real aesthetic impact – but more than that, it’s very hygienic and easy to wipe clean. Extra features to enhance practicality include ice and water dispensers, LED lighting and control panels, as well as motorised shelving that really showcases Gaggenau’s affinity for appliances.